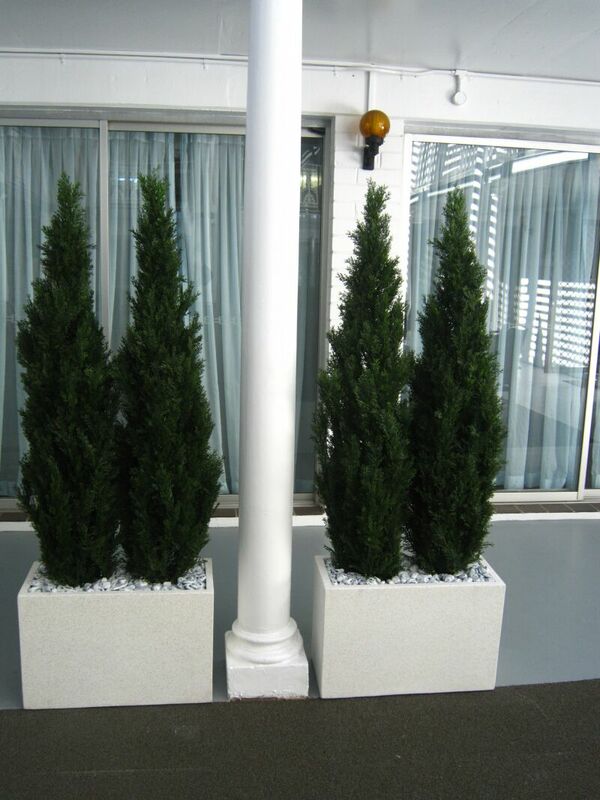 Artificial plants are the perfect solution for hospitals, retirement villages and health care facilities. Australian Interior Landscapes can design a beautiful maintenance free artificial garden, individual plants in pots or orchid and floral arrangements to suit hallways, rooms, lounge areas and reception waiting rooms. We are happy to come out to see you and supply a free design and quotation to either replace or revamp your existing plants and floral arrangements.